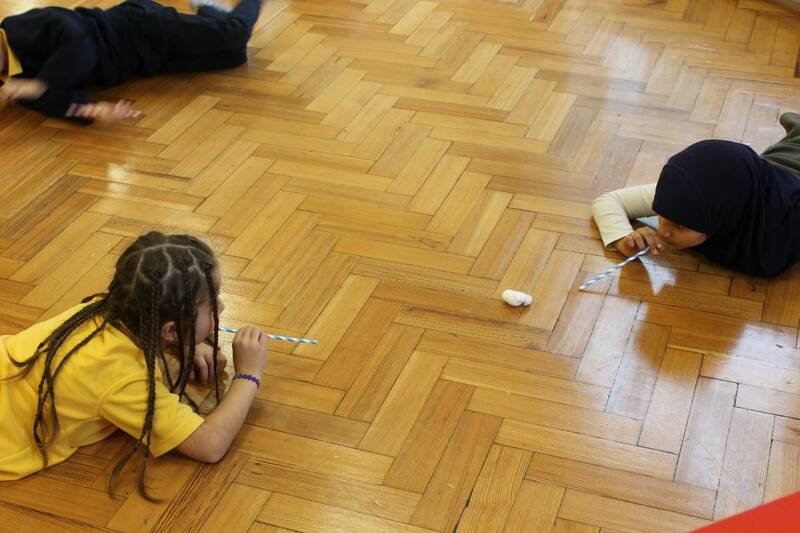 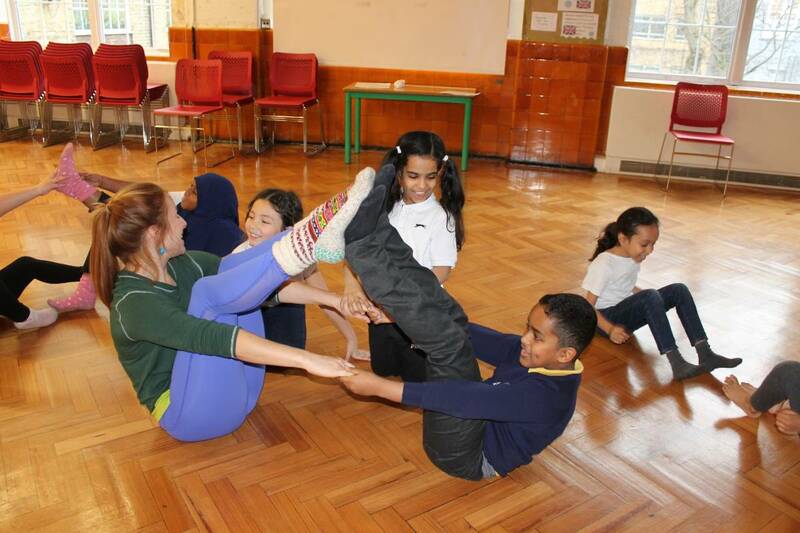 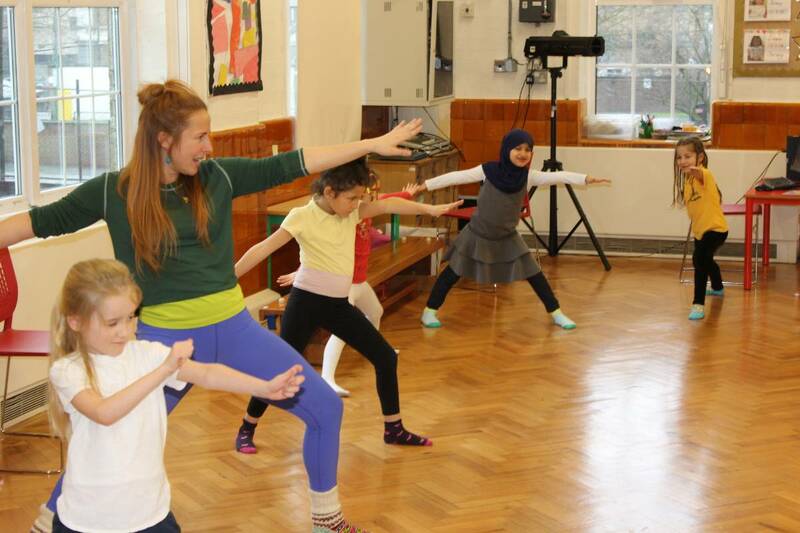 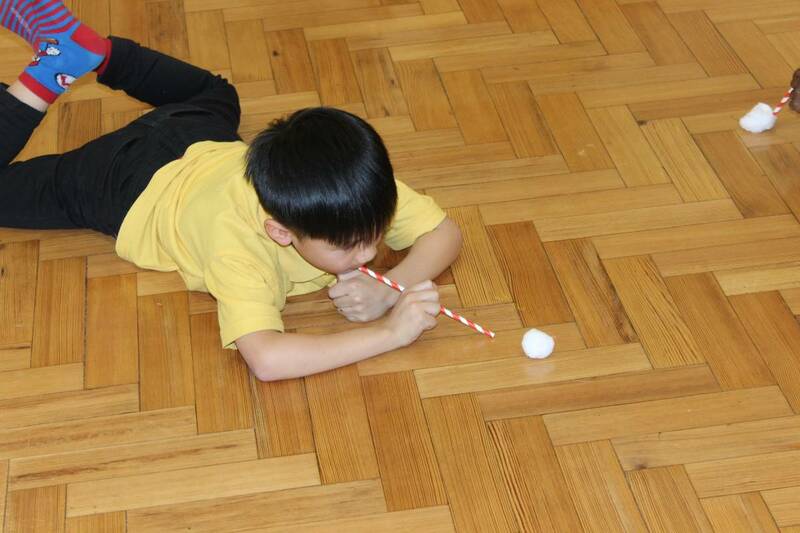 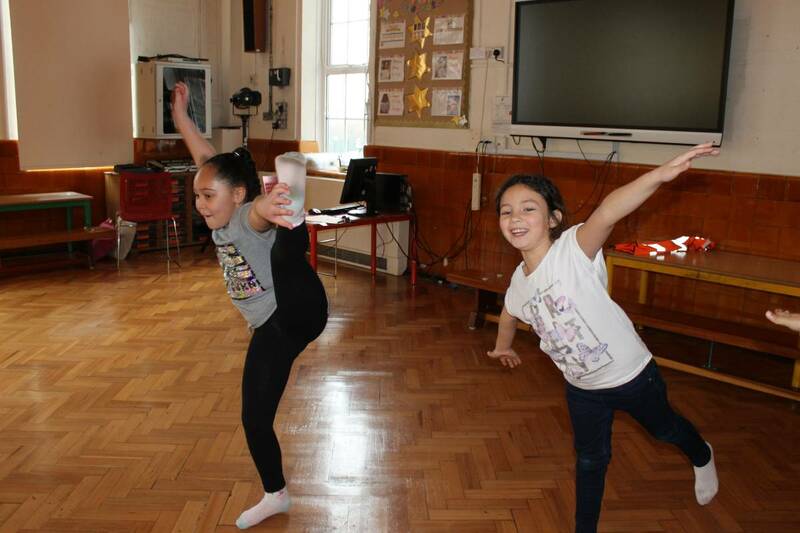 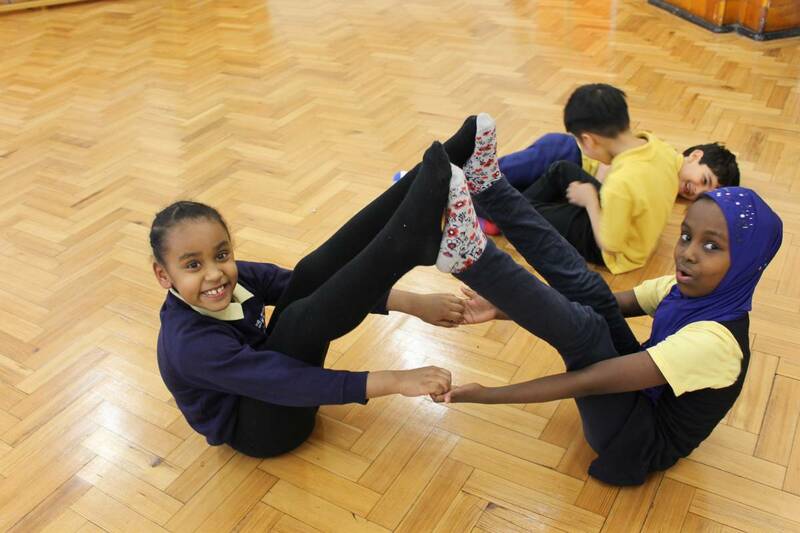 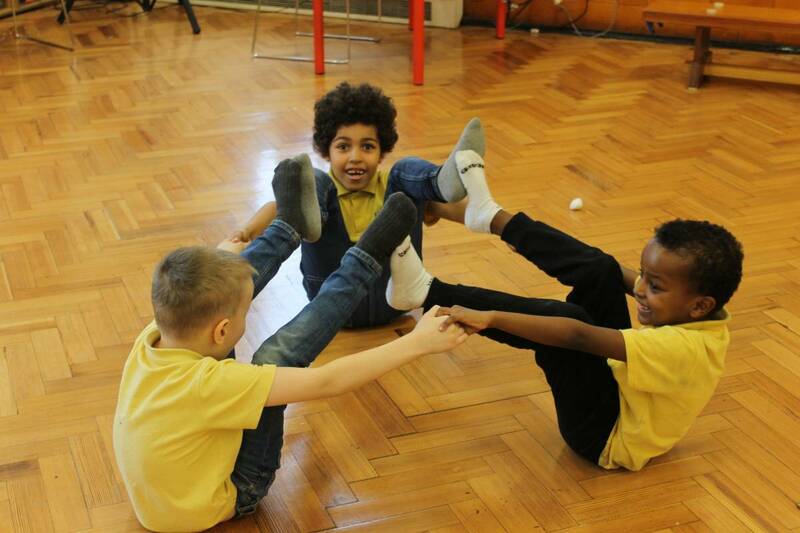 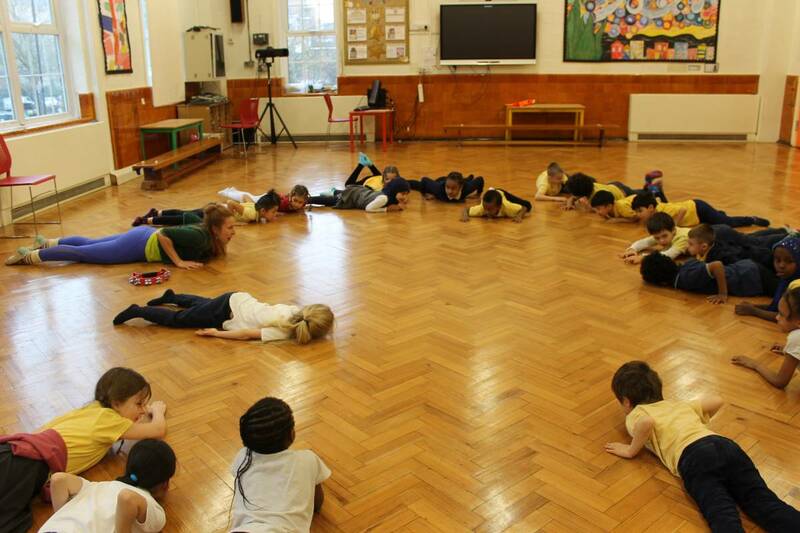 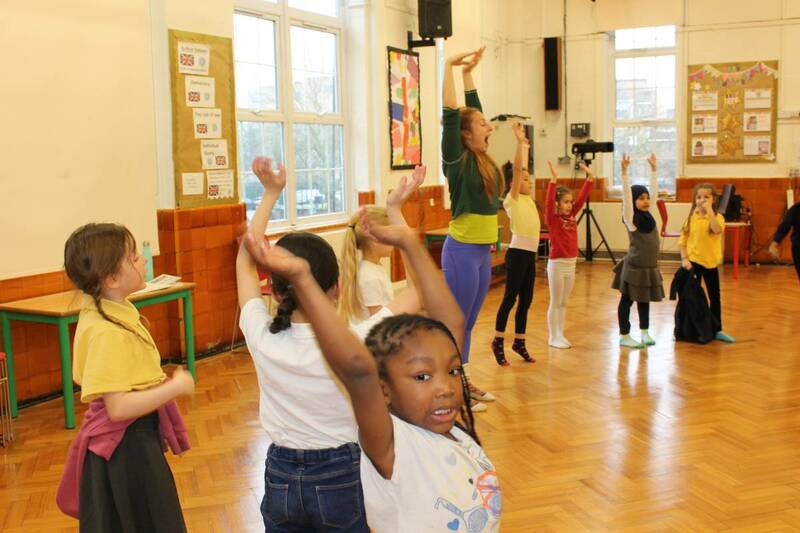 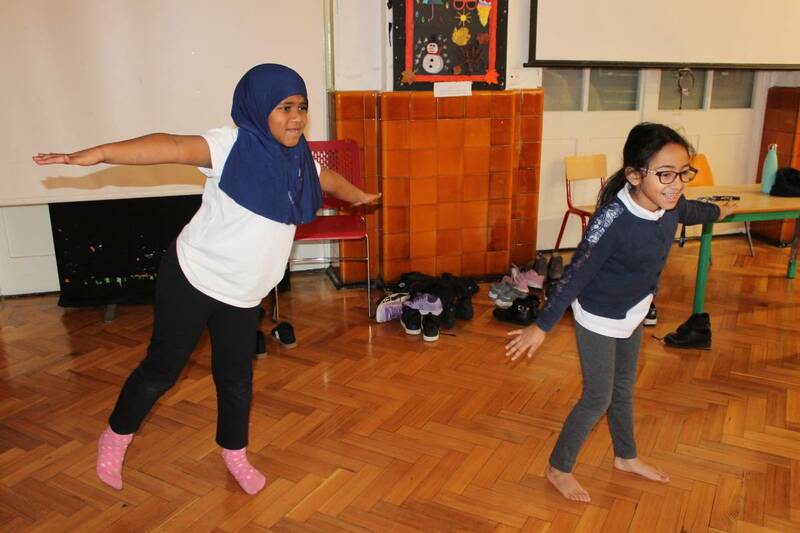 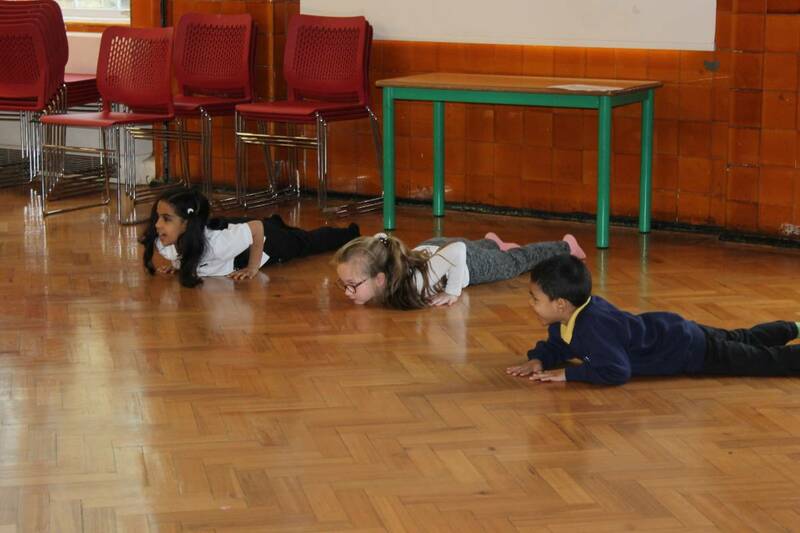 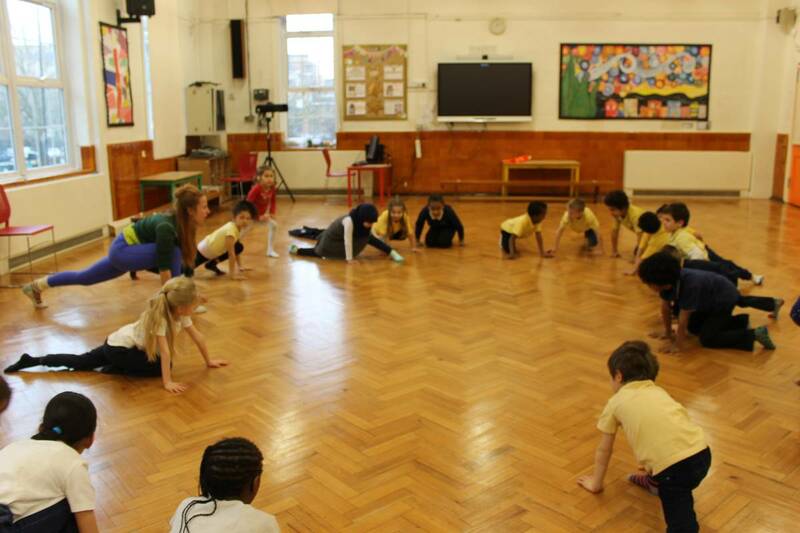 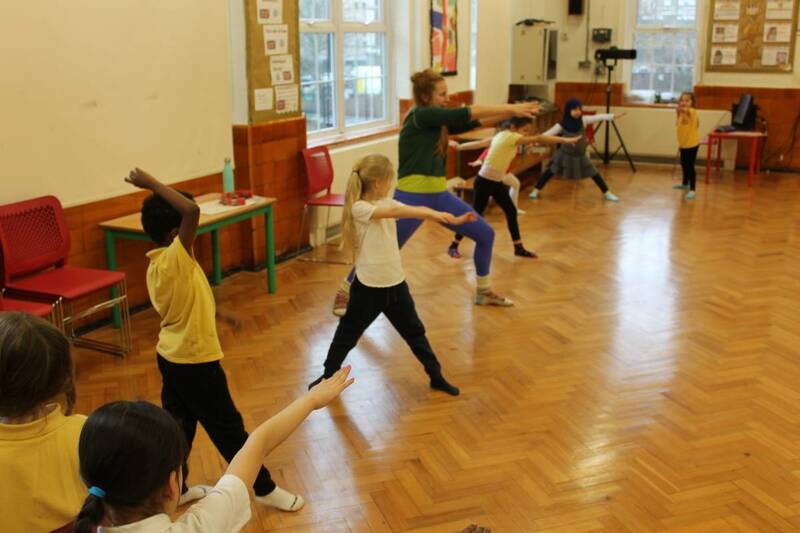 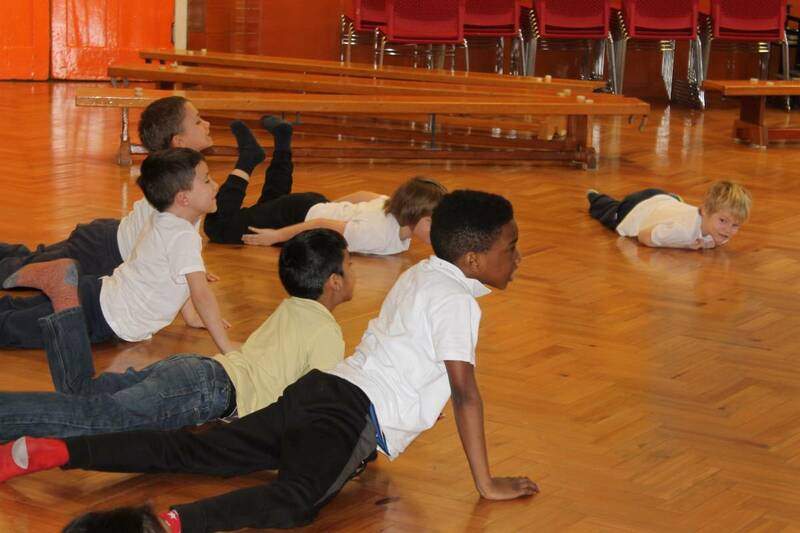 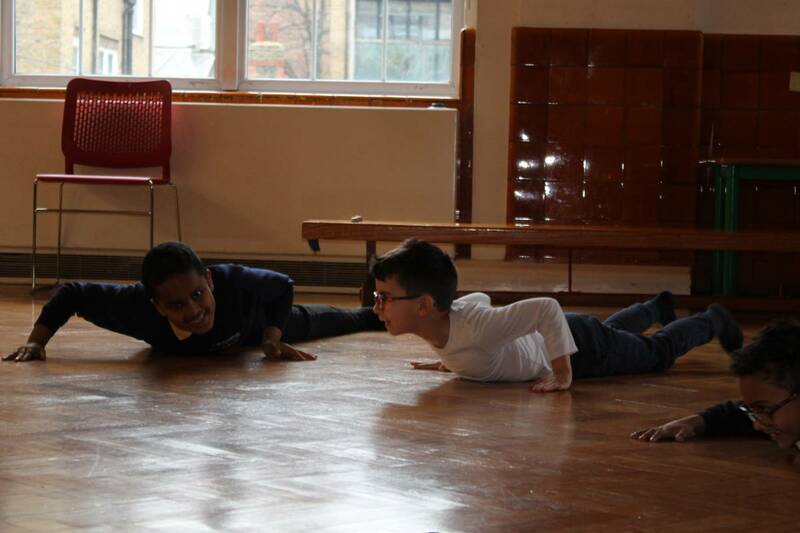 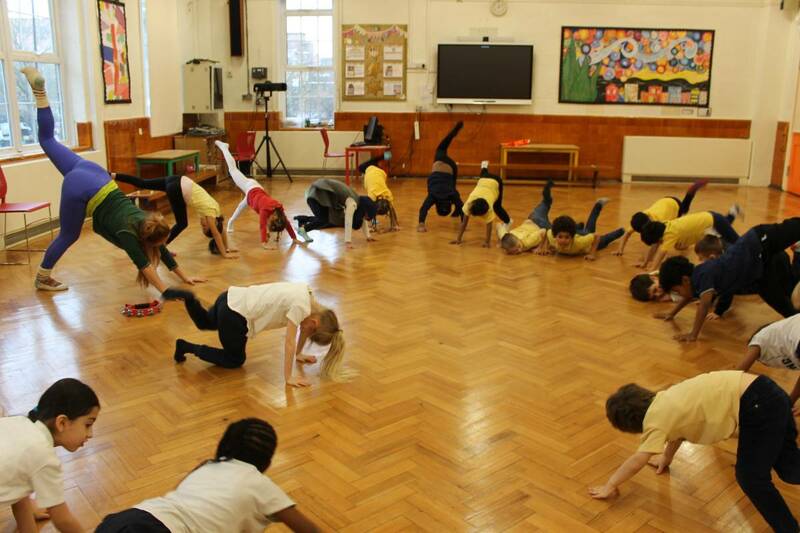 Recently Year 2 took part in a special yoga class. 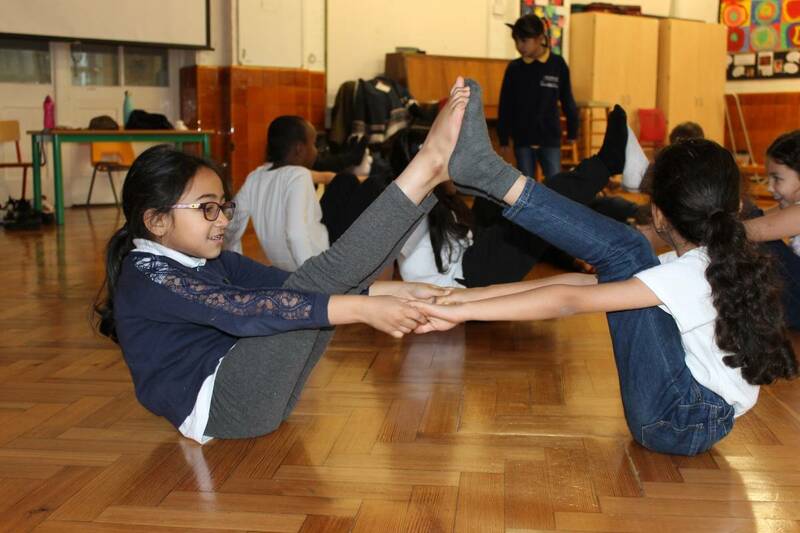 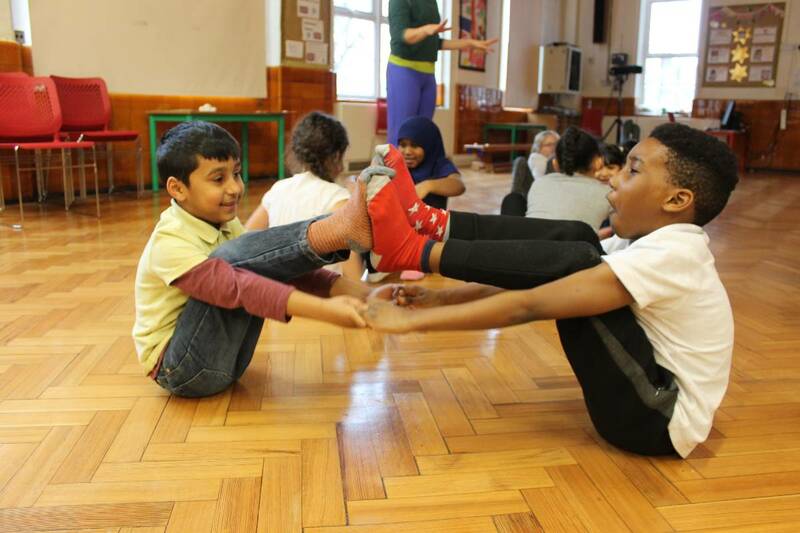 They stretched their bodies, learnt some breathing techniques and enjoyed some relaxation time. 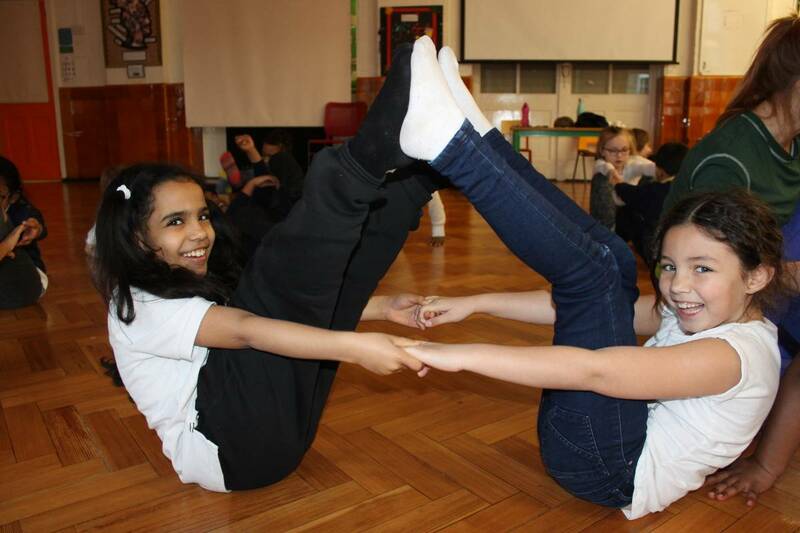 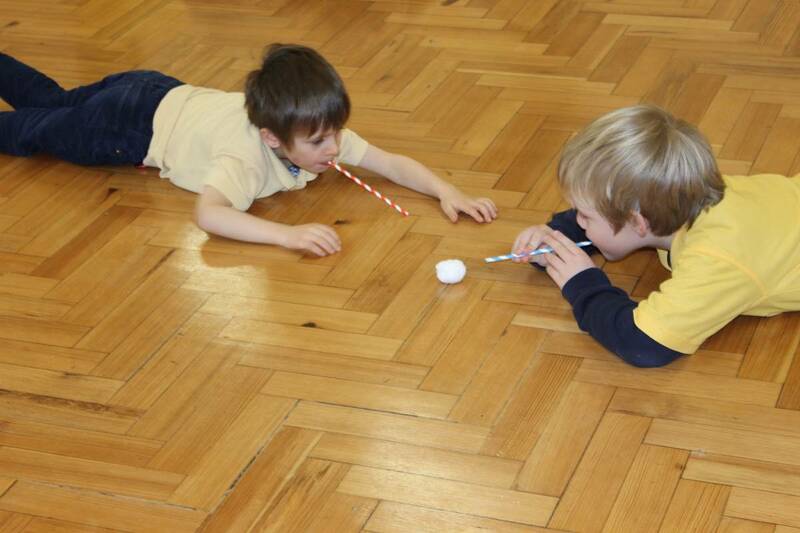 Together we discussed how exercise can help us relax, be calm and happy.